President Macron has been facing a fierce backlash in light of the scandal involving his ex-security detail Alexandre Benalla, who was placed under formal investigation for group violence, interference in public service, illegal wearing of a police badge and complicity in the unauthorized use of surveillance footage. The petition, which has already been signed by over 7,200 people, comes on the heels of accusations from the opposition that the president and his governing party La Republique en Marche are trying to cover up the incident. The author of the petition, Vianney Kerran, suggested that while Macron may not be impeached, the proceedings would strip him of immunity, and would stop his party from creating obstacles to the parliamentary commissions of inquiry. He further pointed out that Macron was aware of the incident, but if the Benalla affair hadn’t been covered in the media and press, the case would never get publicity and justice would never be served. Kerran also stated that Macron should have immediately reported the offense to the Public Prosecutor’s office in accordance with Article 40 of the Code of Criminal Procedure. “No one went to find the prosecutor. This shows that there has been an attempt to conceal this case. And in this attempt a leading role was played by President of the Republic himself,” the author wrote. According to Kerran, Benalla enjoys the Elysee’s protection: the president allegedly tried to obstruct justice by preventing the PM and the interior minister from testifying before the parliament on July 19-21 and refusing any dialogue with the National Assembly through Christophe Castaner, Secretary of State for Parliamentary Relations. Meanwhile, another petition on MesOpinions.com with the same goal to impeach Macron has gathered nearly 54,000 signatures since its launch on July 22. The impeachment process in France requires 10 percent of upper house senators and 10 percent of lower house National Assembly’s deputies to sign a resolution, then a two-thirds majority in both houses of parliament has to vote to call a special session of select lawmakers known as the High Court. The court will have a month make a decision, with a two-thirds majority required. 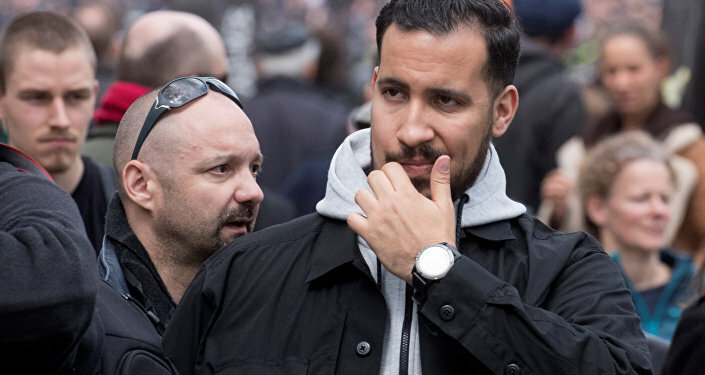 Slightly over two weeks ago, French newspaper Le Monde identified Alexandre Benalla in the footage as the person who hit and punched a May Day demonstrator. Both the National Assembly and the Senate have launched an investigation into the case, with the Elysee Palace announcing its decision to fire Benalla. 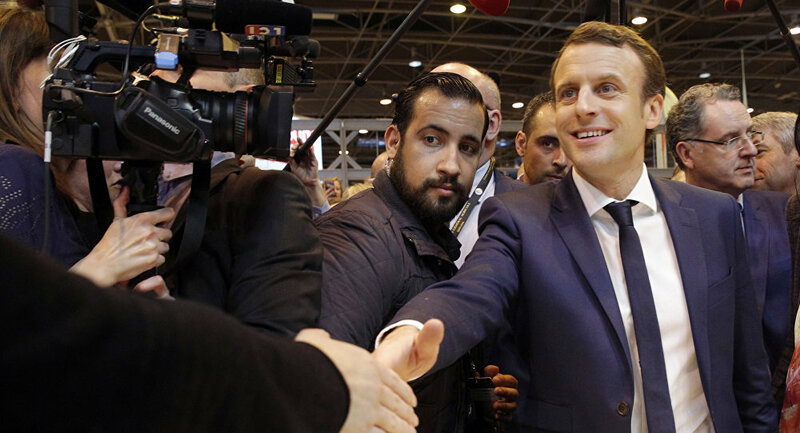 Commenting the incident, Macron said that he was “to blame” for the incident, and denounced Benalla’s misconduct as a betrayal.